Read more about Punch Boxing 3D on our blog! If you are ready to show the world what you are truly made of, then it is time to step into the ring with Punch Boxing 3D. This hit Android fighting game is full of high-octane fighting and drama without any of the bruises and broken bones. 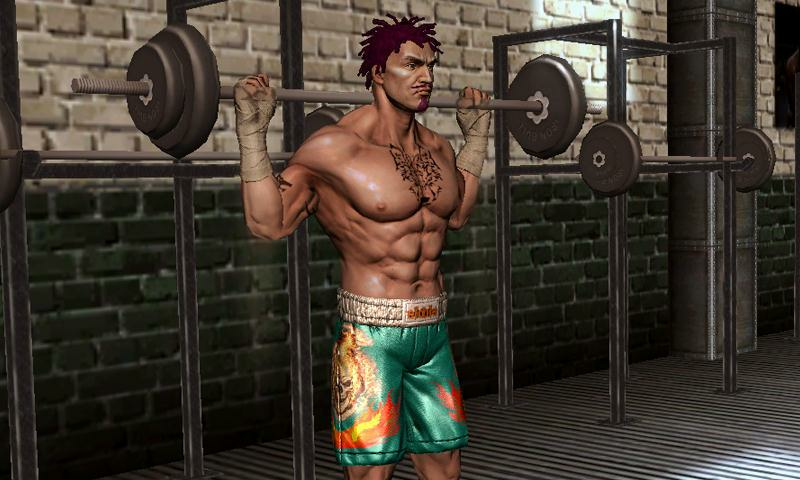 Rise from the bottom of the ranks and fight your way to the top by training at the gym to level your fighter up. 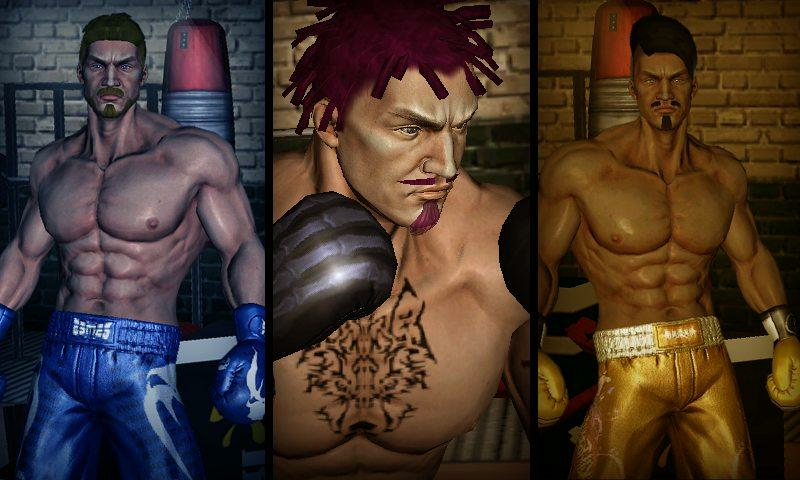 Take on top competitors and choose from a wide variety of equipment and outfits for your fighter. Do you have what it takes to bring home the purse? 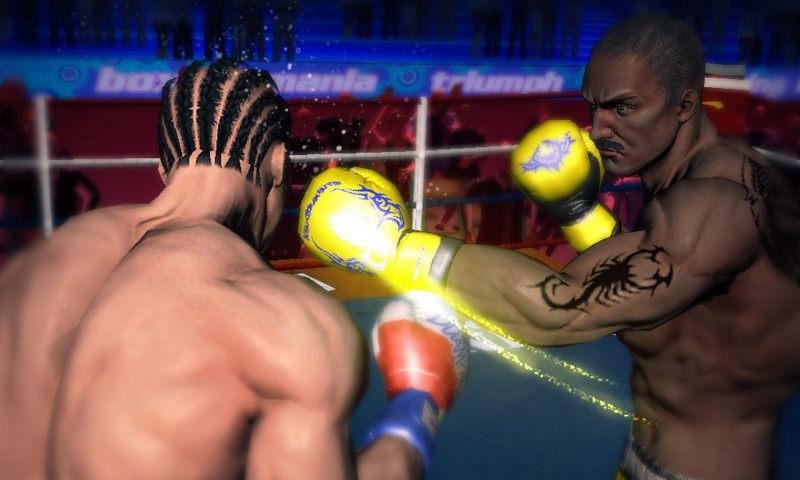 Boxing games are always fun to play, but have been fairly difficult to control on mobile devices. The touch screen controls are just not set up to respond well to this type of sports game. This is now a worry of the past with the new BlueStacks Android Emulator app for your computer. With this handy little program, you can download and play almost any Android video game right on your computer. Use your mouse for precise fighter control and take down the competition more easily and quickly. Why play Punch Boxing 3D on Bluestacks? 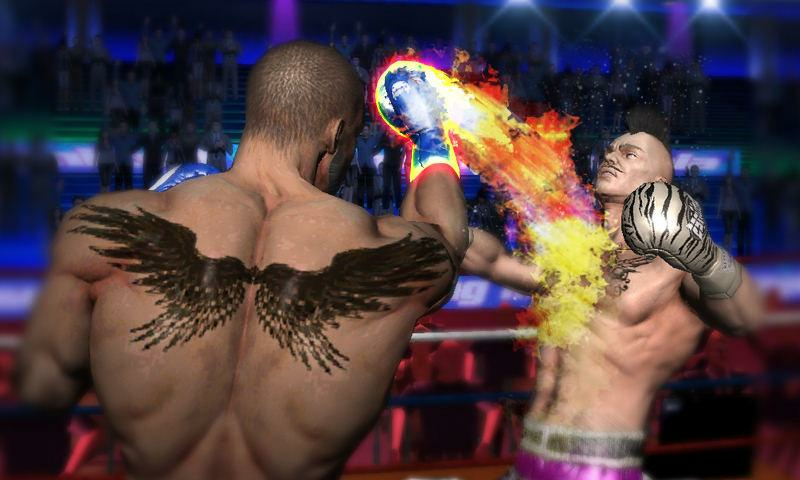 Play Punch Boxing 3D. Redeem your BlueStacks Points. Get rewards! BlueStacks is undoubtedly the most sought after way of playing Punch Boxing 3D. Experience awesomeness once and never go back. Punch Boxing 3D ships with an Out of the Box (OTB) default Keymapping based on years of gamer feedback. 6 You're all done! 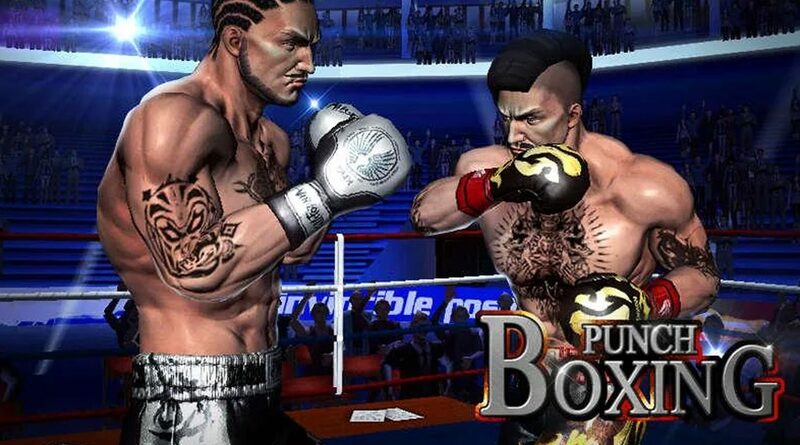 Enjoy playing Punch Boxing 3D on your PC. The first step to enjoying everything Punch Boxing 3D has to offer is to download the free BlueStacks Android Emulator from one of the links on this page. After answering some simple questions about your computer, the rest of the process is quick and automatic. Once BlueStacks has finished installing, simply click the search icon to be taken to the Google Play store. 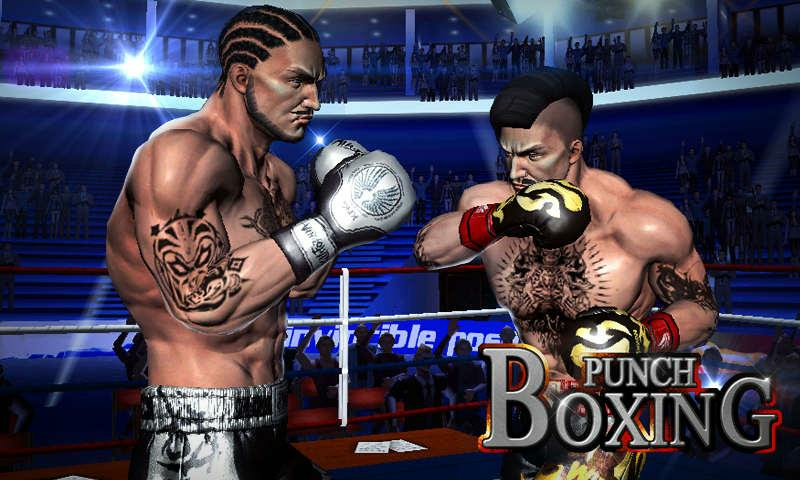 Here you can find and download Punch Boxing 3D on PC and Mac, as well as thousands of other great Android apps. As soon as you step into the ring on your PC, you will see how much better your fighter will become using the new BlueStacks Android Emulator. The graphics are even more realistic on a larger screen and the sounds make you feel like you are in the middle of the ring. The best part is how much easier the controls are using your mouse instead of a touch screen. Land more punches and block more hits by using the free BlueStacks app. Twitch is more than just another social network. The first social gaming network dedicated to the broadcasting of live video game footage around the world. More like an interactive cable channel, Twitch gives players the chance to turn their solo passions into spectator sports. As more and more people enjoy your streams, you can build your following and branch out into more diverse gaming options. Play Bigger with BlueStacks 4 and Twitch.tv to take your mobile gaming to the next level with one-click streaming of Punch Boxing 3D to the vast Twitch network.